You are the best technician. You know exactly what to do in finding the studs and stuff on the wall. Recommendations are very reasonable to understand. 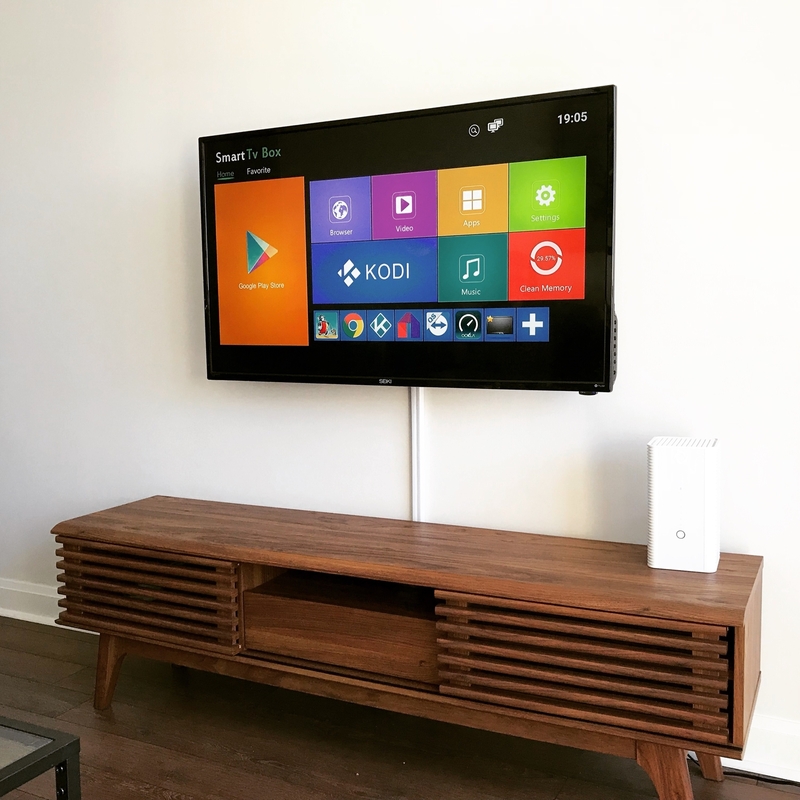 If someone that I know is interested in doing a TV wall mount, I would 100% recommend you to them because the price is very reasonable and the service is the best. 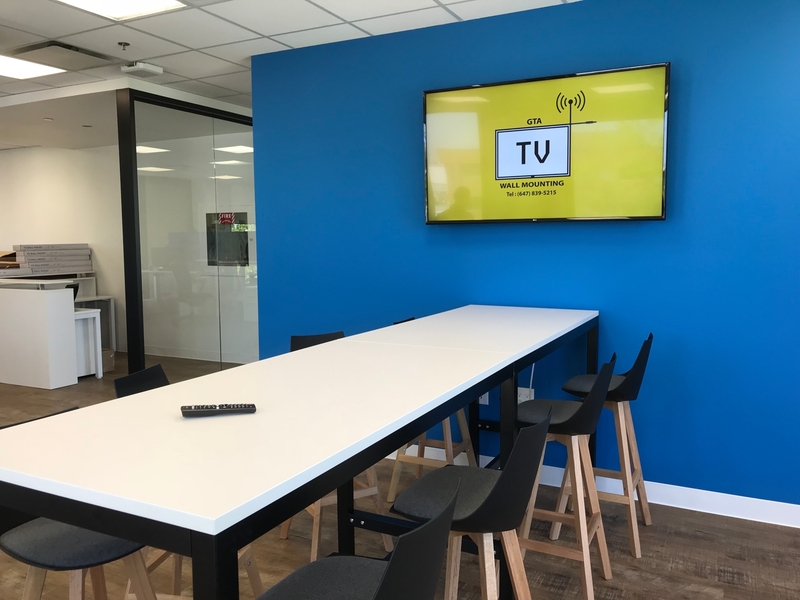 thanks for making my little project a reality Denis, this installation looks great. Cant wait to use my dual screen setup now! 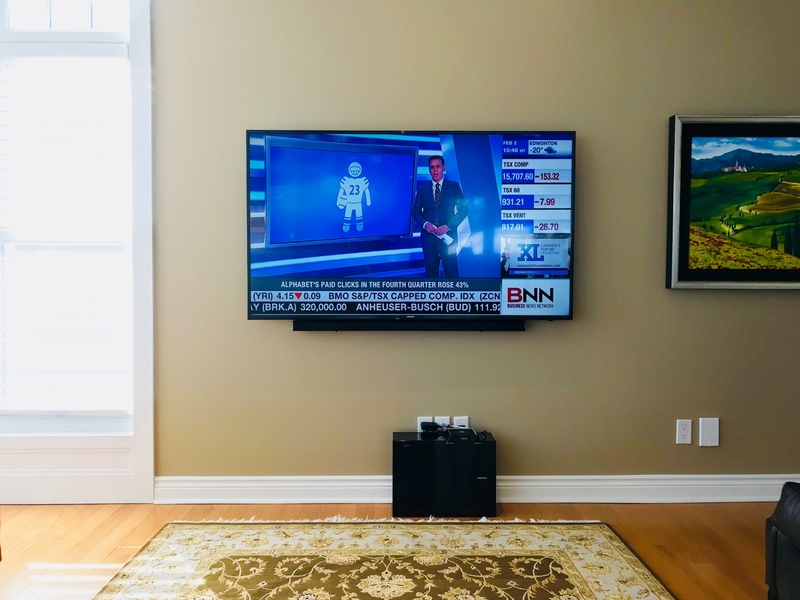 We had Denis wall mount two tvs for us and he did such an incredible job! We were extremely happy with his service. He's very professional and did a very clean job in both wall mounts. We also called Denis on such a short notice and he made sure he was available. I would highly recommend Denis for future jobs and to others. Thanks so much Denis for all your hard work! 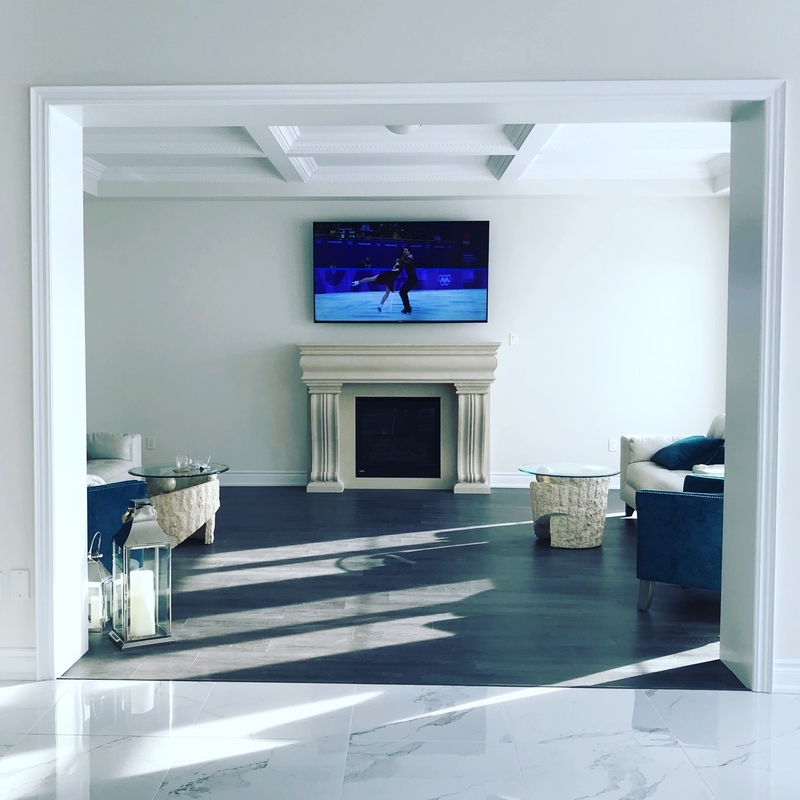 Excellent TV Wall Mounting Service and Customer Service! 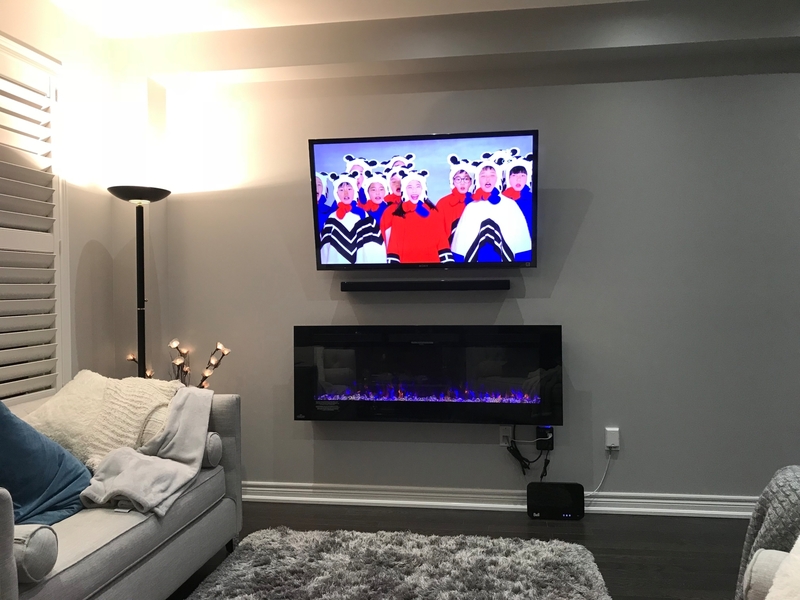 !, HIGHLY RECOMMEND GTA TV wall mounting company! Denis is a very good technician! 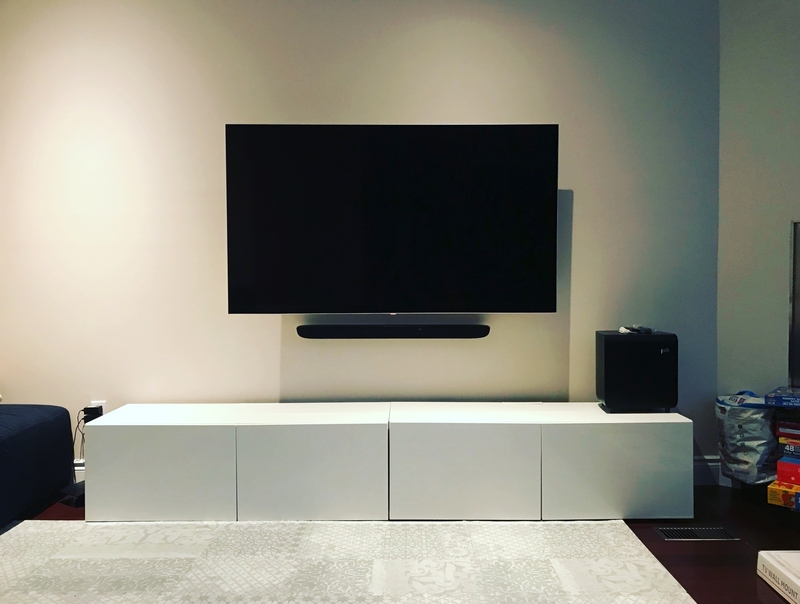 Denis from GTA TV wall mounting installed my 7 TVs in my apartment (for my Airbnb's guests) He did a really great job! Really professional! As soon as I showed him where I want TV to be installed. When I was about to do vacuuming, not even a minute, he finished his job. I could not believe it! He really love his job. He can do his job with blind fold! Awesome job! I definitely will refer to my friends if someone need their TV to be installed! HIGHLY recommended! Amazing service! No hidden costs. There aren't enough stars to give Denis for such a professional work done. He came on time. Even was wearing his booties to protect the floor. And when the job was done he even vacuumed the minimal mess from the drilling. We've got exactly what we wanted. 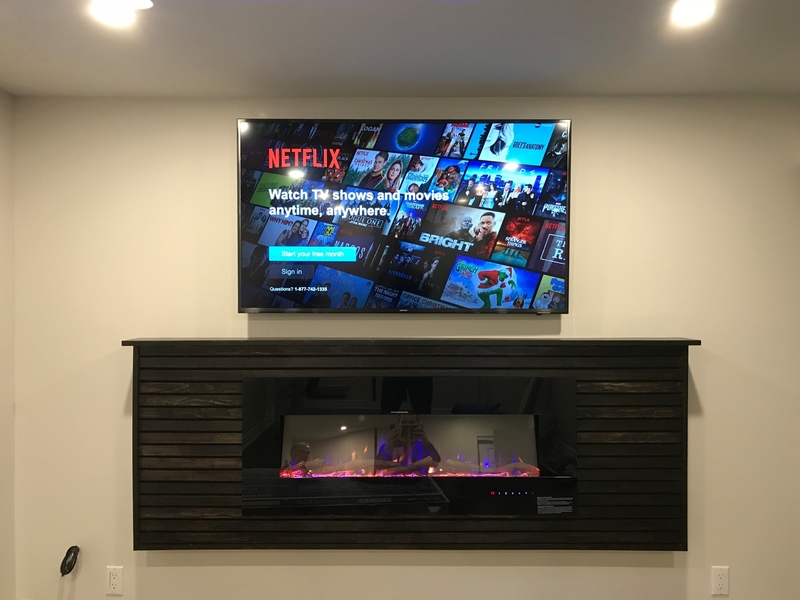 I would definitely recommend "GTA TV wall mounting" to anyone who is looking for this kind of service. You will get 100% satisfaction! Very satisfied with the technician work done. 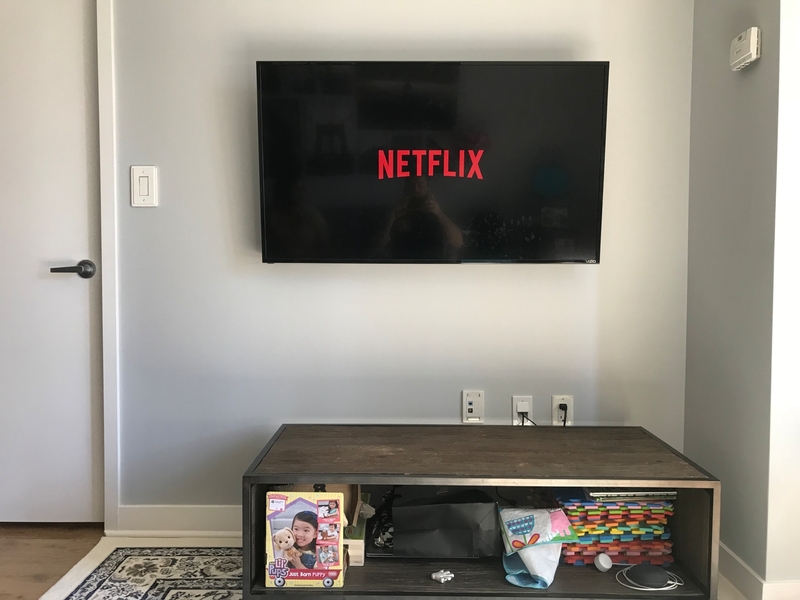 Will recommend GTA TV wall mounting to my friends and family. Thanks Denis.